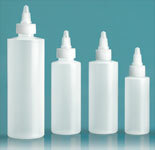 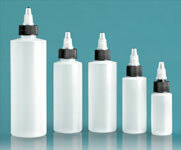 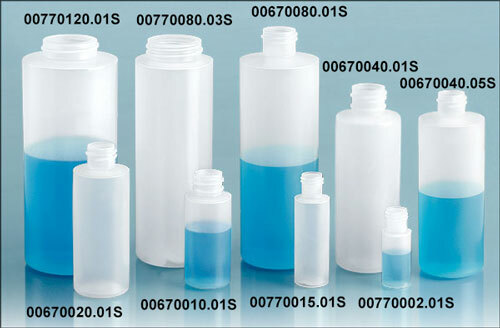 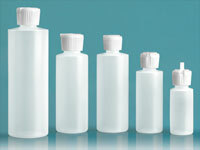 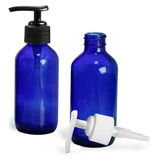 LDPE cylinder dropper bottles are sold here with white ribbed polypro caps and natural LDPE streaming dropper plugs. 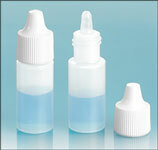 The streaming dropper plugs have a .070 mm hole to dispense a steady stream of product as the droppers bottles are squeezed. Choose these kits for products that could include food coloring, breath fresheners and more.